Join teams to knock on doors in select neighborhoods to install smoke alarms - South Cumminsville & Camp Washington. Each year, more people die in home fires than all major disasters combined. 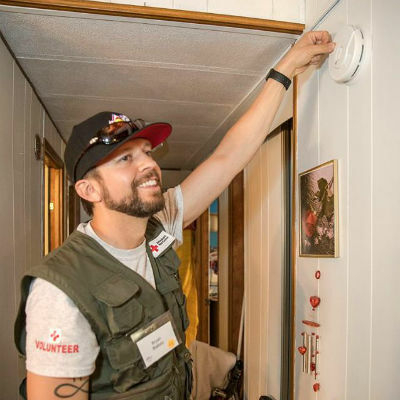 Working smoke alarms double the chances of survival. 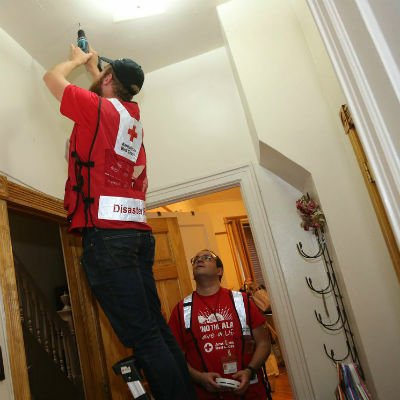 During Sound the Alarm, the American Red Cross will install 100,000 smoke alarms in at-risk neighborhoods across the country between April 27 and May 12. 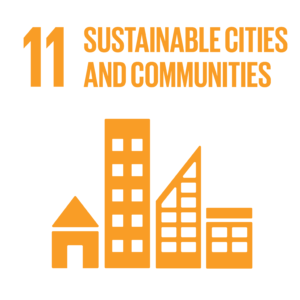 The goal for our region is the installation of 2,000 alarms. American Red Cross shared a photo.